In need of quick and easy skip bin hire Arncliffe. We supply skip bins to residents, businesses and construction sites across the whole of St George and Sutherland Shire. Site clean up or home clean up. 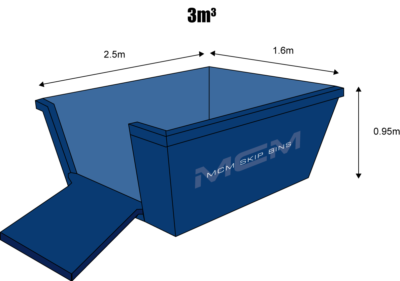 New build or renovations we have the right size bin for your waste removal needs in Arncliffe. 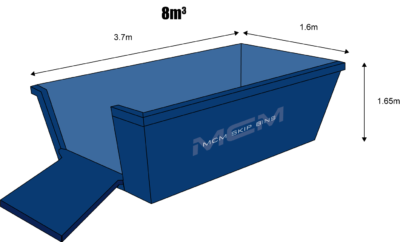 We are always happy to answer any questions you may have about our services and how the process works for you when hiring a skip bin Arncliffe. We have vast experience in waste removal and we can advise you as to which skip is most appropriate for your job. We work with you to ensure that your experience is hassle-free. We are very proud of the long-term relationships we have with our clients built on competitive pricing and unbeatable service.